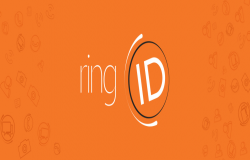 Reasons Why ringID is the True Jack of All Trades! As an app geek, I find interest in searching and downloading new applications designed for Android, iOS and Windows. These days, users do prefer reading reviews on apps before they decide to use them. 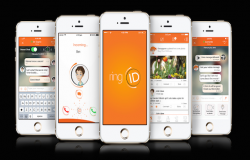 Recently I have come across an app named ringID and found lots of interesting features and hereby going to share my positive experience with you. 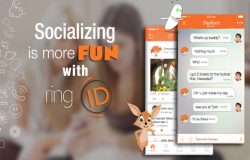 Secure messaging app ringID has announced the addition of HD Video capabilities and music sharing and streaming, optimized for low-bandwidth situations, often found in the country side, emerging markets and even crowded events. September is right around the corner and, for students and their parents, this signals the start of the back-to-school season. For some parents, this is a moment of celebration. 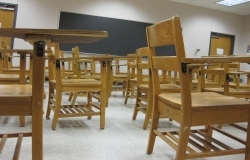 For many students, this is a sad time; a time when they have to say goodbye to friends and to taking it easy during the summer months. There isn't really a shortage of options when it comes to social messaging platform, but sometimes new options emerge that are done so well, they’re hard to ignore. One such release is ringID, and for those who want to consolidate their social networking needs, this just might be the weapon of choice. 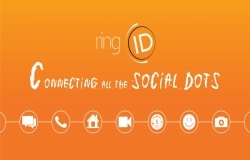 Social networking app ringID has officially launched on iOS and Android devices, bringing with it a ‘secret chat’ feature for sending messages which disappear from the recipient’s phone. Is ringID a Better Snapchat? What makes a platform like Snapchat great? After all, we can already send video messages to each other pretty easily. However, Snapchat makes sending video messages really easy – but I think there’s more to it.